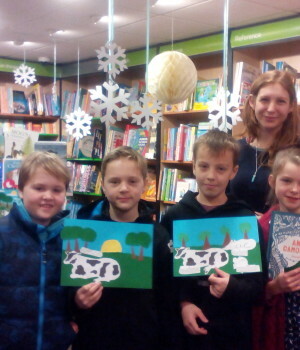 Inkpots from several different groups met at Waterstones in Haywards Heath on Sunday 29 November for a workshop and book signing by artist Sarah Dennis. Our children had a great time learning techniques from Sarah and learning how creative she was as a child. 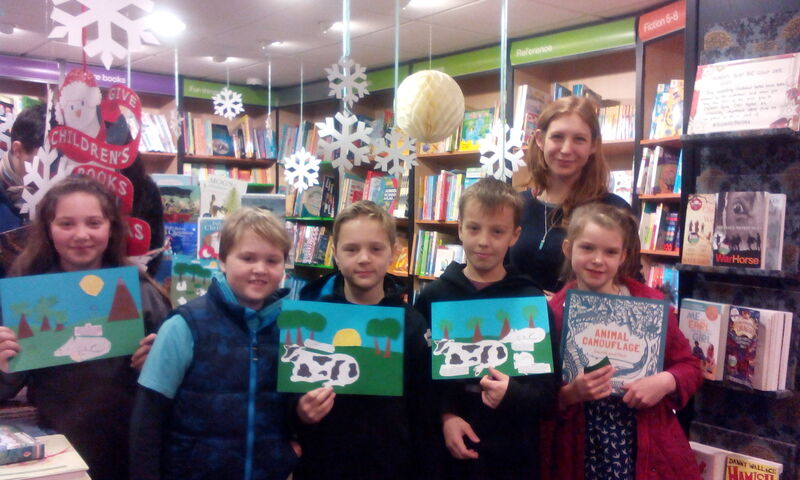 Plus there were all the lovely books in the shop too; some of the children also took the opportunity to write some short reviews of their favourite books. This is the first collaboration between Inkpots and Waterstones in Haywards Heath so a big ‘thanks’ to the brilliant staff there too!